Matching coloured spines, pen loop and strap give this notebook the edge on colour. 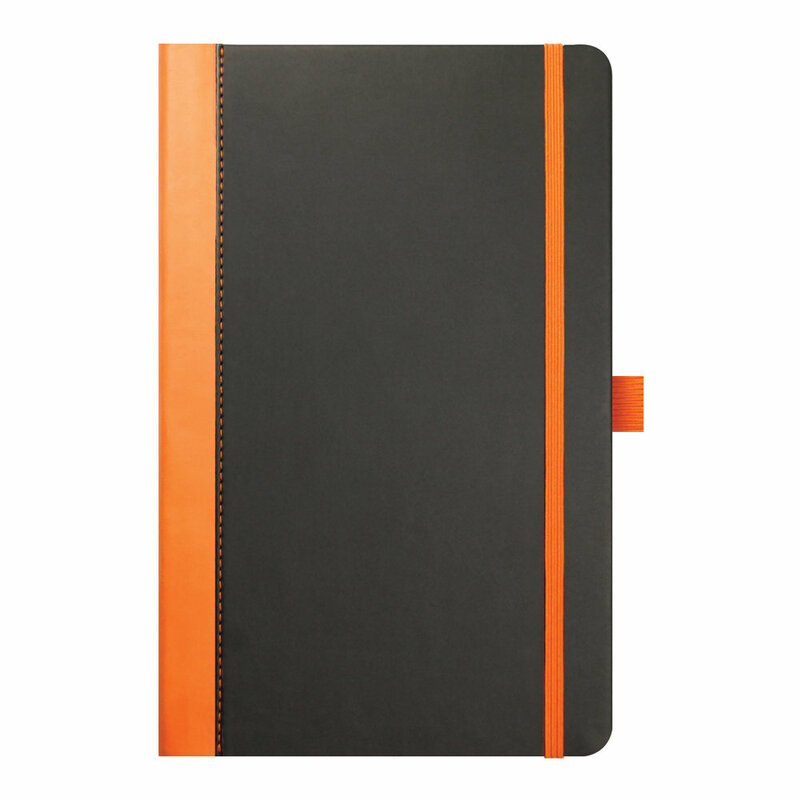 The Castelli Contrast notebook is one to consider when colour is a key factor for you. This notebook has a coloured spine, with matching closure strap and pen loop. The Contrast is available in a choice of colours so there should be one right for your brand or identity. These notebooks have the same features you would expect from the best-selling Tucson range, including ivory paper and inside pocket.